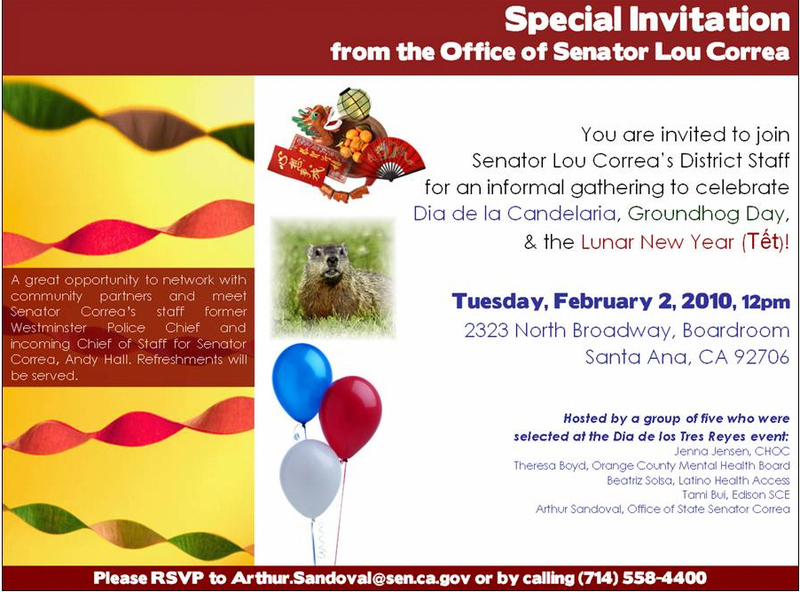 Join State Senator Lou Correa this Tuesday, Feb. 2, in celebrating Groundhog Day, in conjunction with Dia de la Candelaria and the Lunar New Year, which is also known as Tet. Assemblyman Jose Solorio, Assemblyman Tony Mendoza, Vice Chair, Latino Legislative Caucus & The California Latino Legislative Caucus cordially invite you to the Latino Leaders Reception, on Thursday, February 18th, 2010, from 5:30 p.m. to 7:00 p.m., at the Knothole Club at Angel Stadium, located at 2000 Gene Autry Way, in Anaheim. The Latino Legislative Caucus established the Latino Leaders Reception to provide community leaders an opportunity to interact with elected officials. 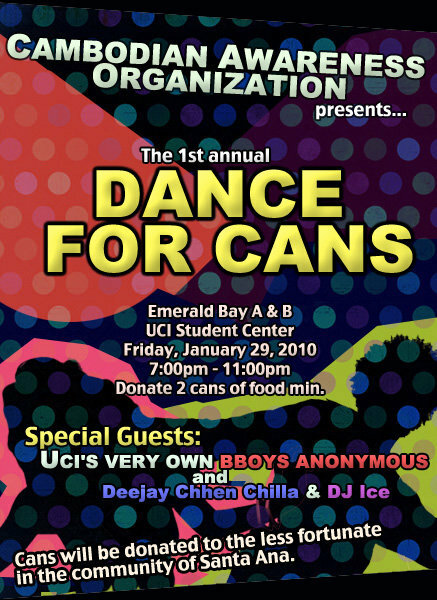 This will be the first event of the year in Orange County and it is free and open to the public. 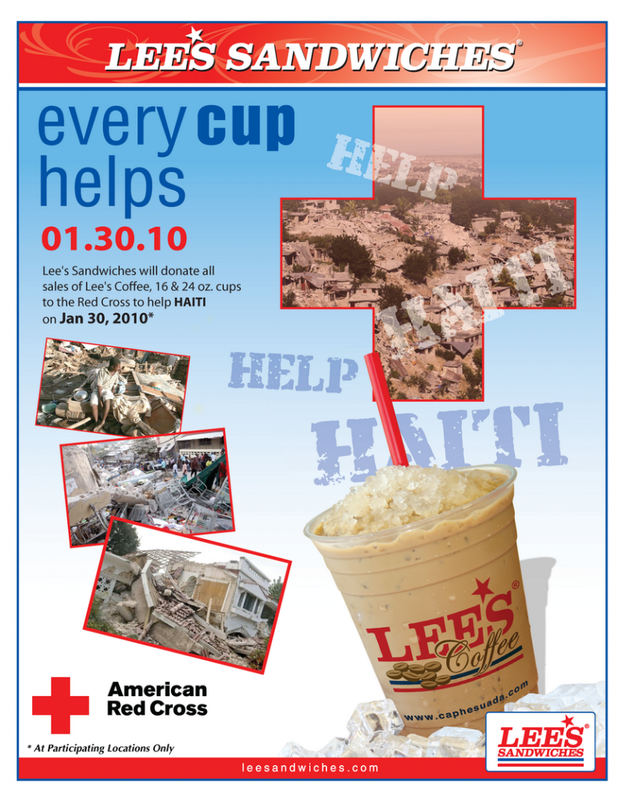 This Saturday, January 30, 2010, when you purchase a 16 or 24 ounce Lee’s Coffee, 100% of your purchase will be donated to the American Red Cross and aid victims of the devastating earthquake in Haiti. Helping out is as easy as buying a cup for yourself or friends at a participating Lee’s Sandwiches Location. 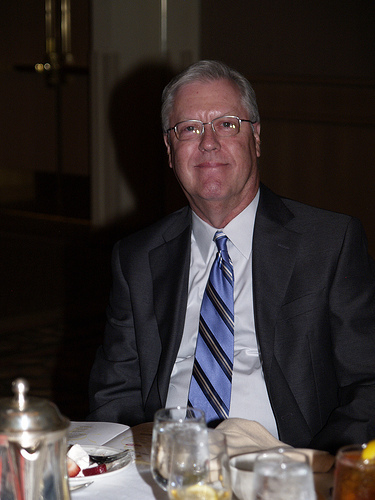 Spread the word to your friends and family by clicking here. Together we can make a difference! 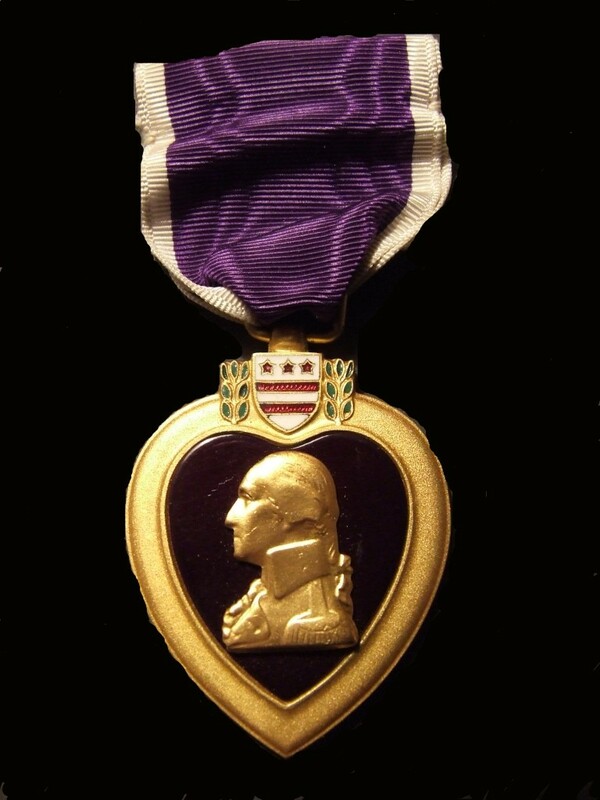 (Santa Ana, CA) – On Thursday, January 28, 2010, U.S. District Court Judge David O. Carter will present the Purple Heart Medal to Marine Sergeant Nain Pena of Santa Ana for wounds he received in action during Operation Iraqi Freedom II on November 11, 2004. 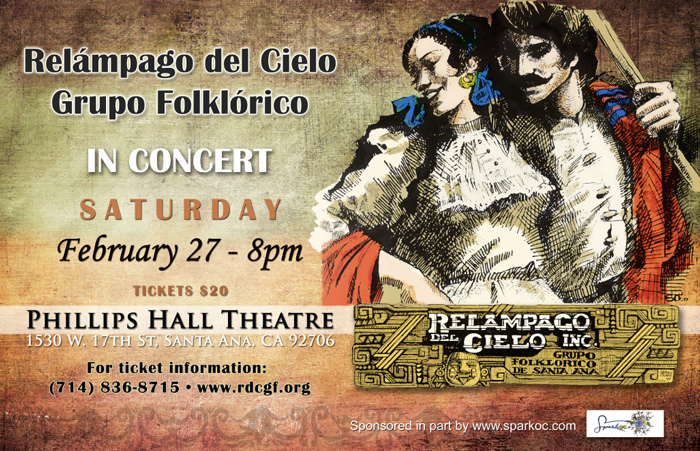 Relampago del Cielo Grupo Folklorico will be in concert on Saturday, February 27, from 8:00pm – 10:00pm, at Phillips Hall Theatre, located at 1530 W. 17th Street, in Santa Ana. 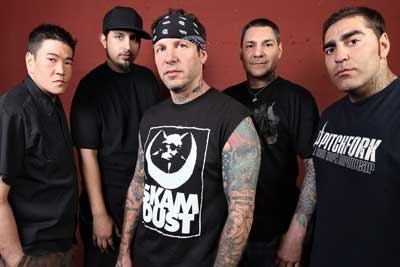 Tickets cost $20. 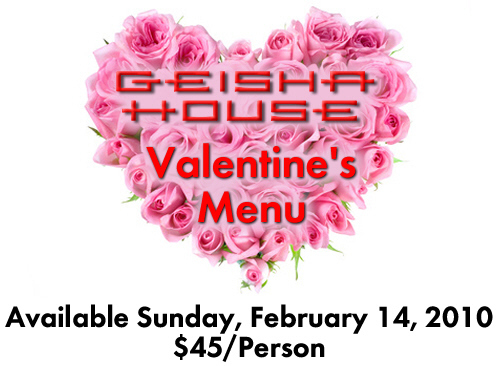 Call 714-836-8715 to reserve your tickets. 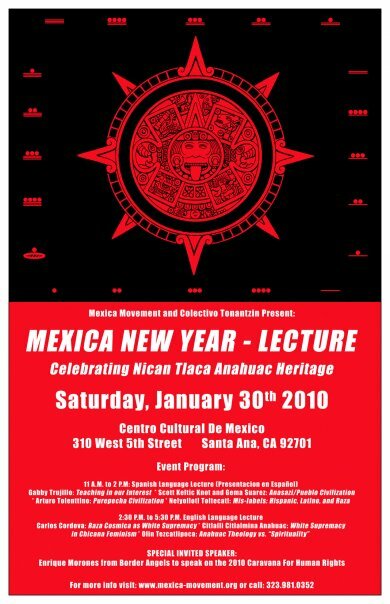 The Mexica Movement and the Colectivo Tonantzin present: Mexican New Year, celebrating Nican Tlaca Anahuac Heritage, on Saturday, January 30th 2010 at the Centro Cultural De Mexico, located at 310 West 5th St., in Santa Ana. Speakers Include: Gaby Trujillo, Scott Celtic Knot, Arturo Tolenttino, Gema Suarez, Nelyollotl Toltecatl, Carlos Cordova, Citlalli Citlalmina Anahuac, Olin Tezcatlipoca and special guest speaker, Enrique Morones from Border Angels, who will speak on the 2010 Caravana For Human Rights Event Program. Don’t miss the book signing by Dra. Isabel Gómez-Bassols, coming up at Martinez Books & Art Gallery, in Santa Ana, on Jan. 29. Dra. 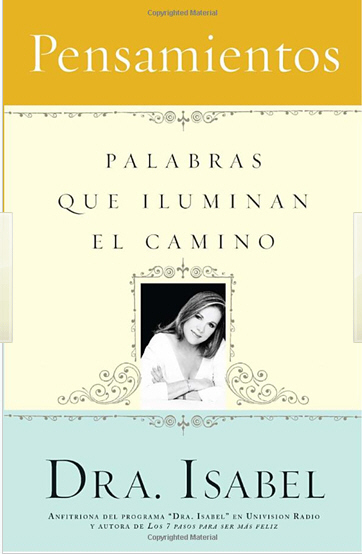 Gómez-Bassols, better known to her legion of fans around the country as “la Doctora Isabel, el Angel de la Radio” (Dr. Isabel, the Angel of the Airwaves), is the nation’s foremost Hispanic radio psychologist. The American Cancer Society is presenting the “Access to Cancer Care Forum” on January 28, from 10:30 am to 3 pm, at the Sisters of St. Joseph of Orange, Mother Louis Room, located at 480 S. Batavia St., in Orange. This event is sponsored by St. Joseph’s Hospital’s Center for Cancer Prevention and Treatment, the California Dialogue for Cancer, and the Chao Family Comprehensive Care Center at UCI. Second Course, Served Family Style: Hollywood Roll, OC Sunfire. Note: A vegetarian roll may be substituted for one of the above rolls.